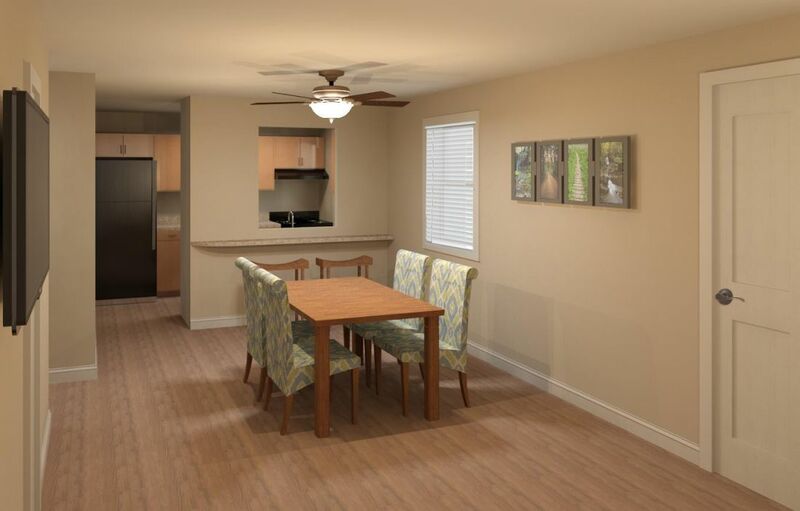 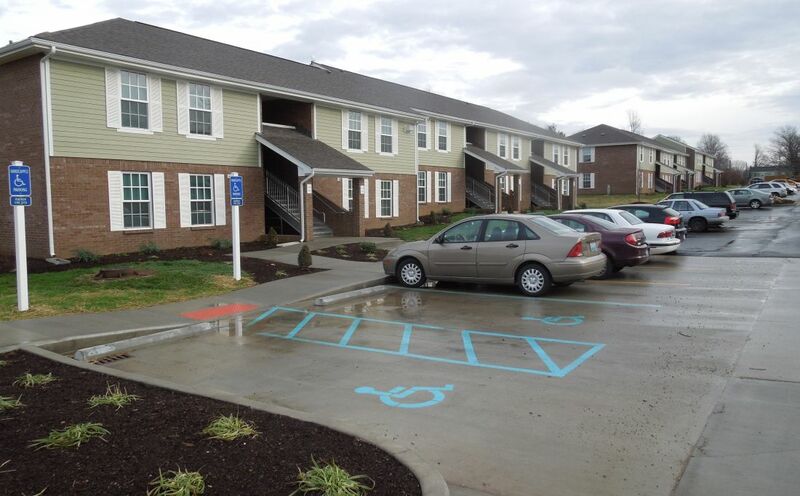 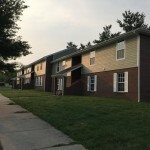 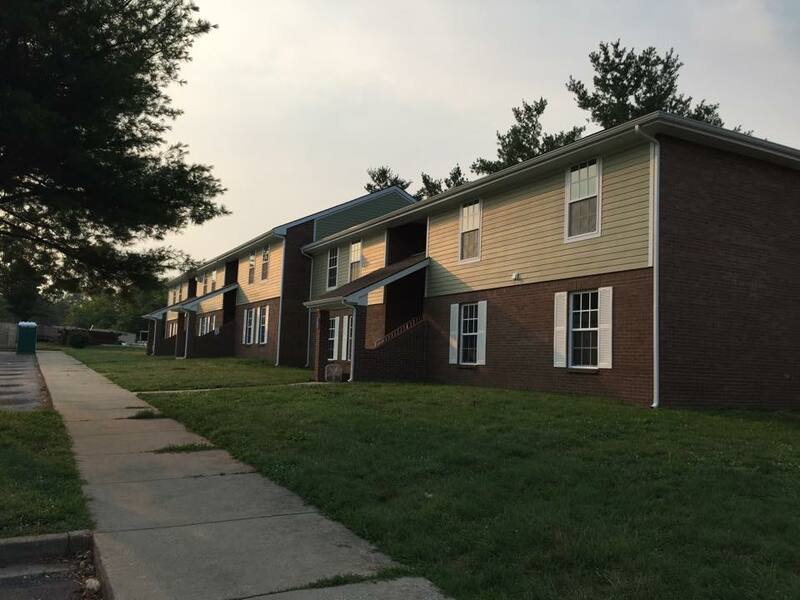 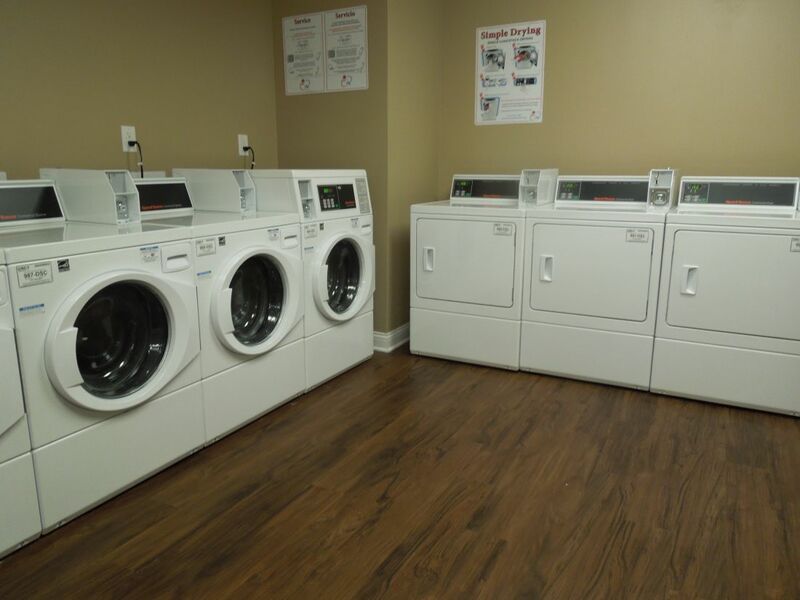 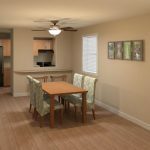 The renovation of this 44-unit apartment complex consisted of interior updates including new kitchen cabinets, light fixtures, interior doors, entry and patio doors, bathroom fixtures, HVAC units, and new wood decks on the second floor units. 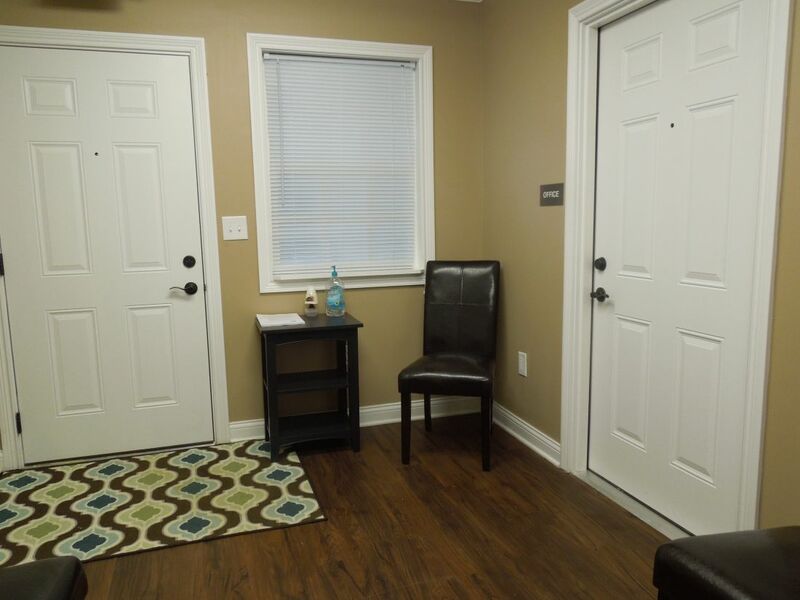 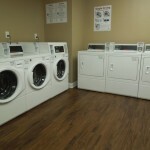 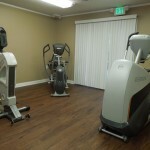 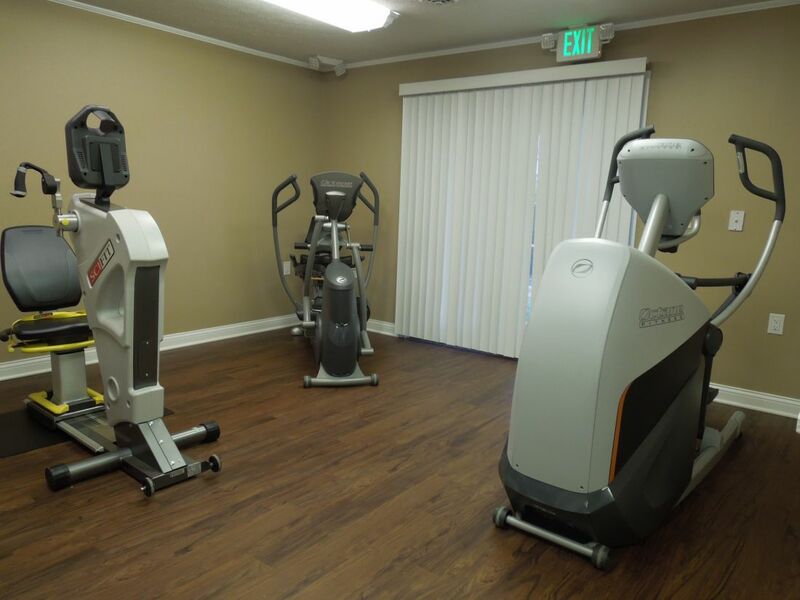 One unit was converted to expand the office and community building to provide an exercise room and a large laundry room. 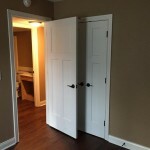 The accessible one-bedroom unit was reviewed and modified to fully meet accessibility codes. 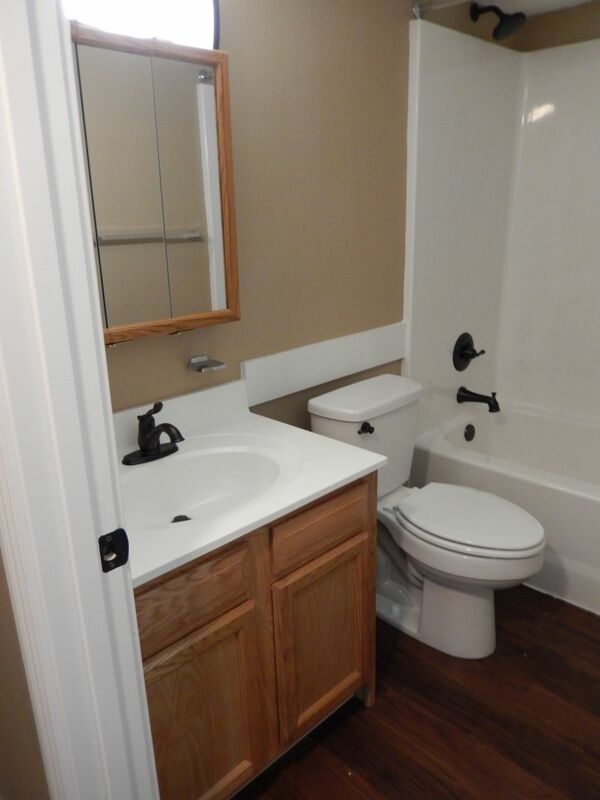 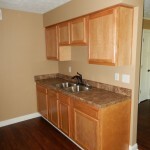 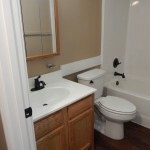 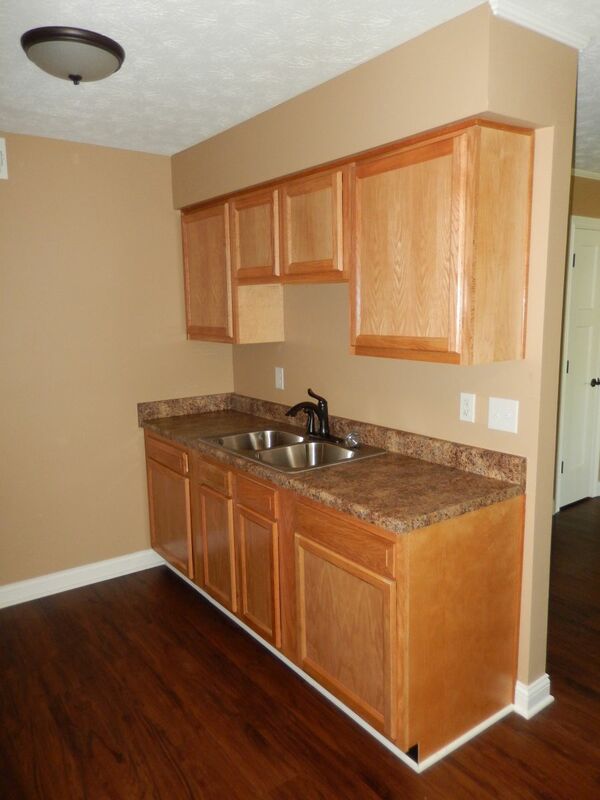 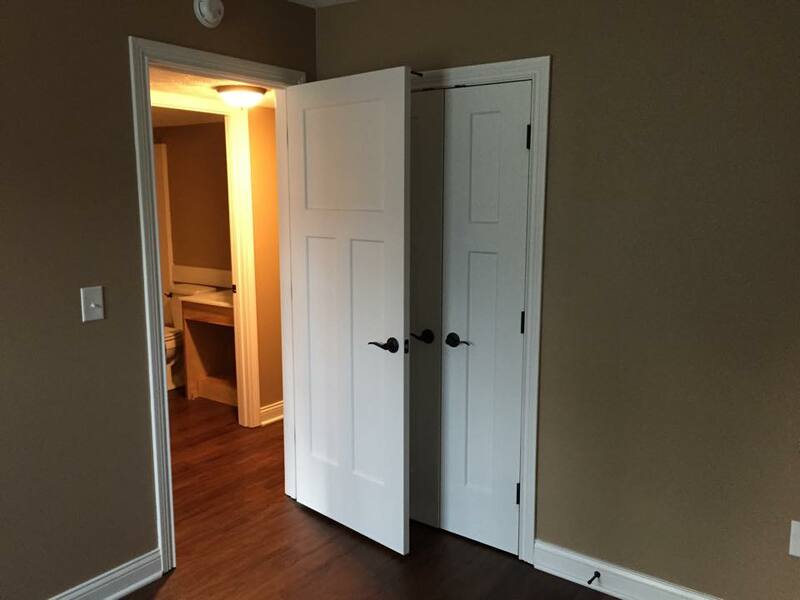 Two two-bedroom units were also made to be accessible with modifications necessary in the kitchen and bathroom. 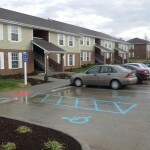 A. Myers Davis Development Company, Inc.